Matthew Bourne’s company New Adventures have announced that the eagerly anticipated return of Cinderella will be broadcast on the BBC over the Christmas period ahead of a worldwide cinema release from February 2018. The show will be filmed live at Sadler’s Wells next month, ahead of its national and international broadcast. It follows on from the successful worldwide cinema releases of Bourne’s adaptations of Swan Lake, Sleeping Beauty and The Car Man, the last of which is also being released on DVD from Monday 11 December. 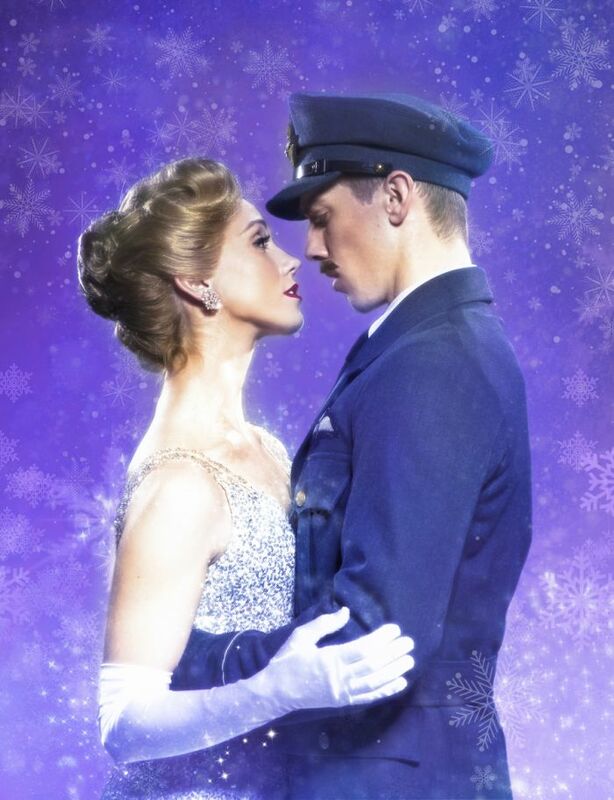 One of New Adventures’ most loved productions Matthew Bourne’s Cinderella is a thrilling and evocative love story, set in London during the Second World War. It will be broadcast on the BBC during the Christmas period and will be coming to cinemas around the world from February 2018, distributed by Event Cinema specialist More2Screen. For fans in the UK and Ireland the screening will be followed by an exclusive live Q&A with Matthew with more information to follow. Those wishing to see the show live at Sadler’s Wells can this Christmas can catch it between 9 December and 28 January 2018. You can book tickets for Matthew Bourne’s Cinderella at Sadler’s Wells through us here.